State Attorney Justice Adrian de la Garza Santos,said at the scene the driver died of José Humberto Reyes Martinez; two on the way to hospital. 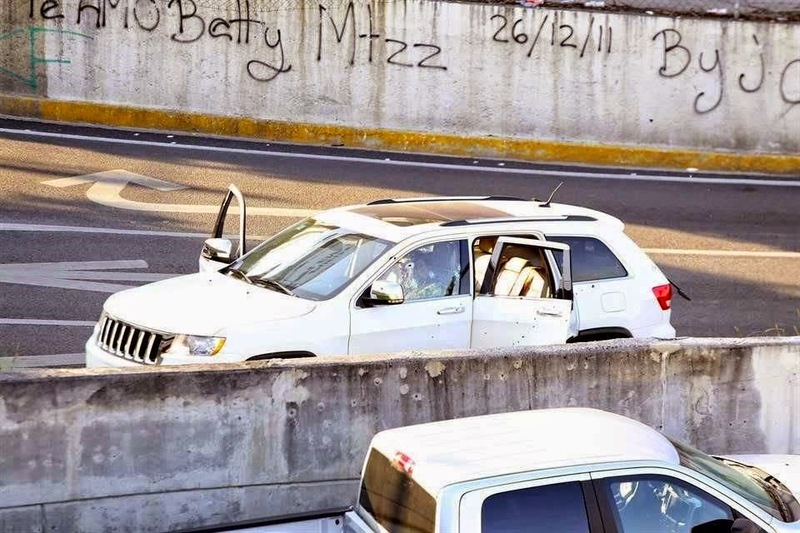 The attorney general, Adrian de la Garza Santos, said three people died this afternoon after the assault on the crew of a truck between the alleged leader of the CNOP is located in Monterrey, Jose Humberto Reyes Martinez. The state official said that around 16:25 hours, the crew of a vehicle fire on the occupants of a Jeep Cherokee , he was driving on Avenida Venustiano Carranza, a few meters from Constitution Avenue. The first information we have is that at least three men riding in another vehicle opened fire on these people. It was apparently a direct attack, "he said. He noted that in the scene found plain gun AK-47 (goat horn), 0.9 mm and 3.80 caliber. He noted that in the scene a person died , two others were killed when they were taken to the hospital and more is in hospital in this city, all of them victims of the events. He said that ministerial staff, Expert Services and criminal sciences attended the scene of the assault, to conduct the first investigation of the attack. 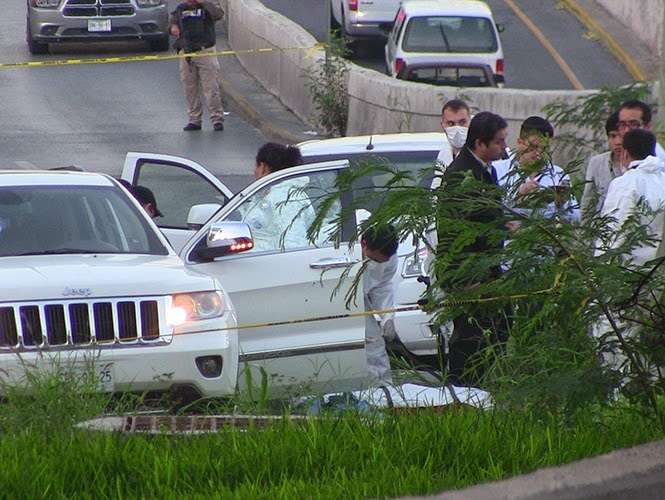 He said that the deceased at the scene was identified as Alejandro Amaro Eloy Martinez, while Marco Antonio Limas of Artemio Cruz and Gonzalez Wong, who was killed on the way to hospitals in the locality. 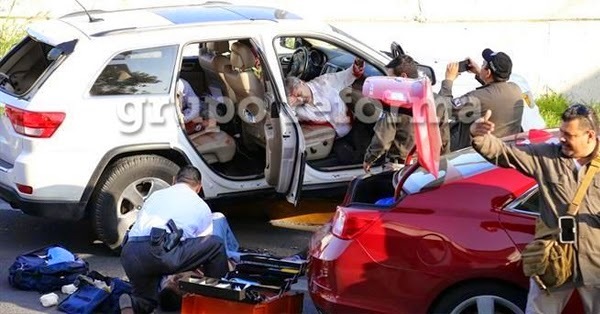 He said that there is an injured person being tapped , who said he is Humberto Reyes Martinez, leader of the National Confederation of Popular Organizations (CNOP) in Monterrey. The state official said that investigations are continuing to determine the motive for the attack, in addition to collecting the statements of eyewitnesses of the events.